Arguably one of the most undervalued modern teams, the San Antonio Spurs have shown remarkable consistency during the new millennium. The franchise has amassed five NBA titles since 1999 and has done so with a style of basketball that few other teams can duplicate. Although there is plenty of respect for the stars of the team, the San Antonio Spurs do not enjoy the same hobby love as other top teams. 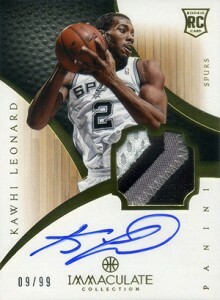 Regardless, Tim Duncan and the Spurs have earned their spot near the top of the NBA and collectors are also coming around. When the Spurs got their start in 1967, they were actually the Dallas Chaparrals of the ABA. 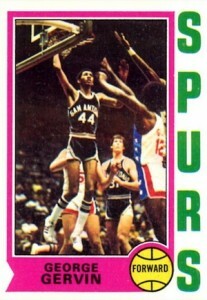 They made the switch to San Antonio and the NBA in 1973. 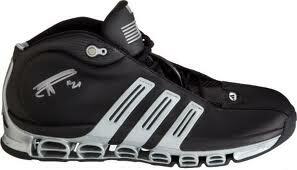 The move also saw their name change to the Spurs. 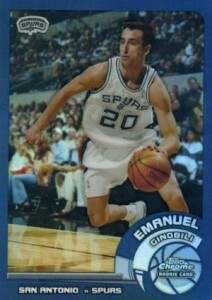 From there it was a lengthy road to the top of the NBA. Hall of Fame player, George Gervin, was one of the main standouts from the late-70s and early-80s, but the teams were inconsistent. 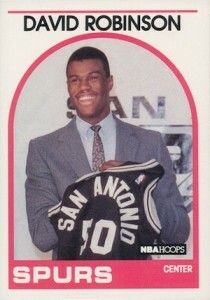 The team's fortunes began to turn around in 1987 when David Robinson was drafted by the Spurs with the first overall pick. Although his obligations to the Navy delayed his start with the team until 1989, he became a dominant force in the league. 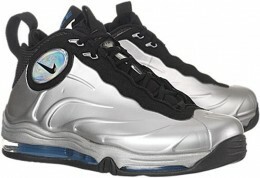 However, it was not until 1997 that the team took things to the next level. 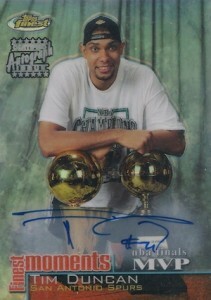 It was in that year that the Spurs drafted Tim Duncan with the first overall pick. 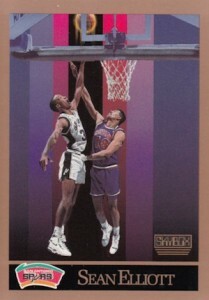 Nicknamed the "Twin Towers," Robinson and Duncan were a force and won titles in 1999 and 2003. 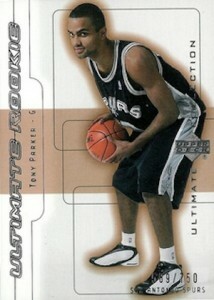 Although Robinson retired following the 2003 season, the team was did not miss a beat with Tony Parker and Manu Ginóbili. 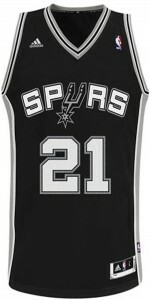 The Spurs continued their winning ways with titles in 2005 and 2007. Kawhi Leonard was the final piece to the current puzzle, bringing youth and energy. 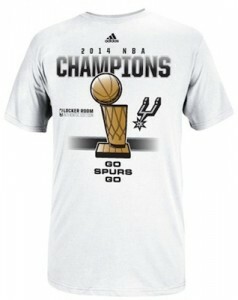 Largely thanks to Leonard, the Spurs would win their fifth NBA title in 2014. Although their fundamentally strong play, devoid of much flash, has not made them stand out to the average fan or collector, they have not gone unnoticed in the hobby. 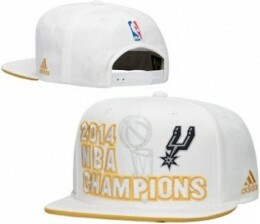 Collectors have plenty of options when it comes to merchandise and collectibles for the San Antonio Spurs. 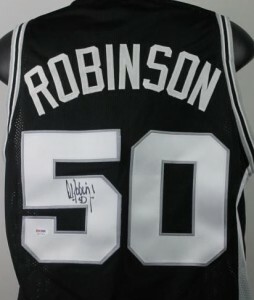 Using the tabs above, check out the top Spurs' players to collect, top merchandise and jersey options, autograph guide, game tickets and the most watched San Antonio Spurs cards and memorabilia on eBay. Looking for something to support your team? 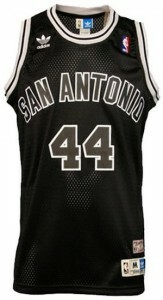 There are tons of options for San Antonio Spurs' fans across all budgets. Normal price ranges are noted when available. 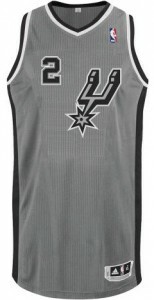 View a complete breakdown of the jersey options using our detailed NBA jersey guide. 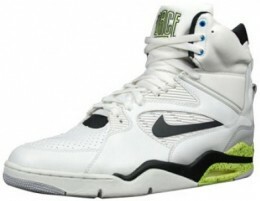 Click on the listing for a detailed guide or to shop for shoes on eBay. Because all of their titles have come in the past few decades, the Spurs don't have as many all-time greats from their earlier years. 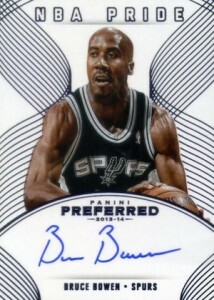 Among former players, David Robinson and George Gervin are the top draw for collectors. 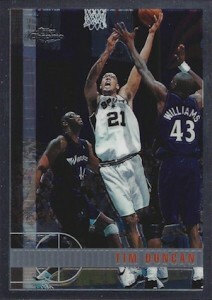 The main collecting interest comes from the active roster and starts with Tim Duncan. 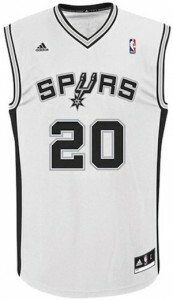 PAU GASOL Signed Autographed San Antonio Spurs custom Jersey! PSA DNA COA! If you are looking for tickets to see the San Antonio Spurs play, it might be an overwhelming experience. Luckily for fans, NBA teams play a ton of games, all over the country. After selecting a specific game, the first thing to decide is how much you want to spend and where you want to sit in the arena. From there, it can get messy given all the choices for purchasing tickets. With that in mind, we have complied the best options for buying tickets. 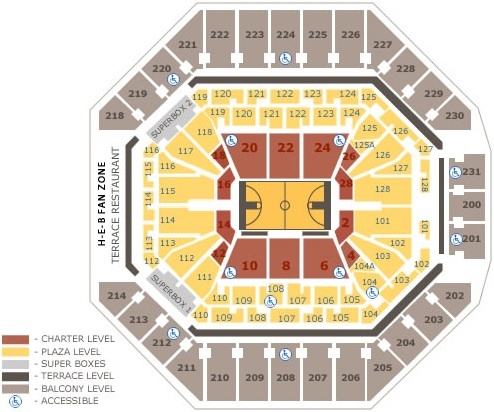 Simply follow the link to each ticket source for any available San Antonio Spurs tickets. Be aware that the NBA regular season basically runs from November to April and the playoffs continue until mid-June. 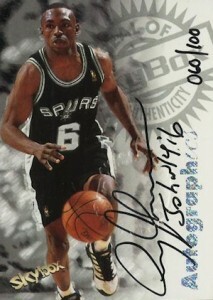 Check out the most watched San Antonio Spurs cards, gear and memorabilia on eBay. The guide is constantly updated with real-time information, so bookmark this page for future reference. For more detailed collecting information on the San Antonio Spurs and their players, check out our comprehensive guides, profiles and articles. 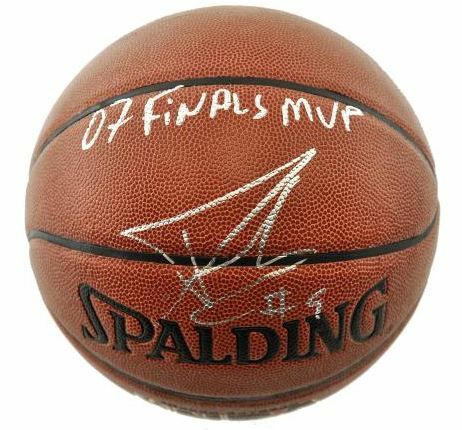 I am in the process of buying a team signed 1999 championship Spurs basketball (with COA) enclosed in a case that my father-in-law’s friend won several years ago (2000) at a church raffle here in San Antonio Texas and does not want it since he is not a basketball fan and he just put it away not knowing what he had. MY question is what would be the value of this signed ball. It has every player from the championship team.